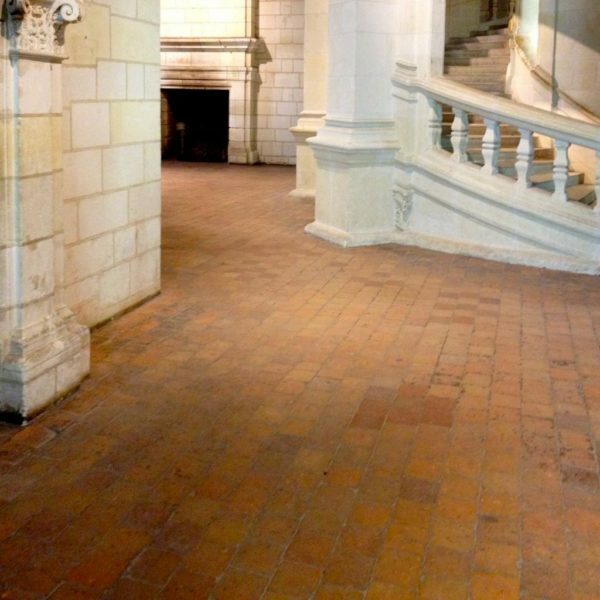 Our photo showing helicoidal stairs with extensive comparable terra-cotta floors was taken at the nearby Chateau de Chambord. 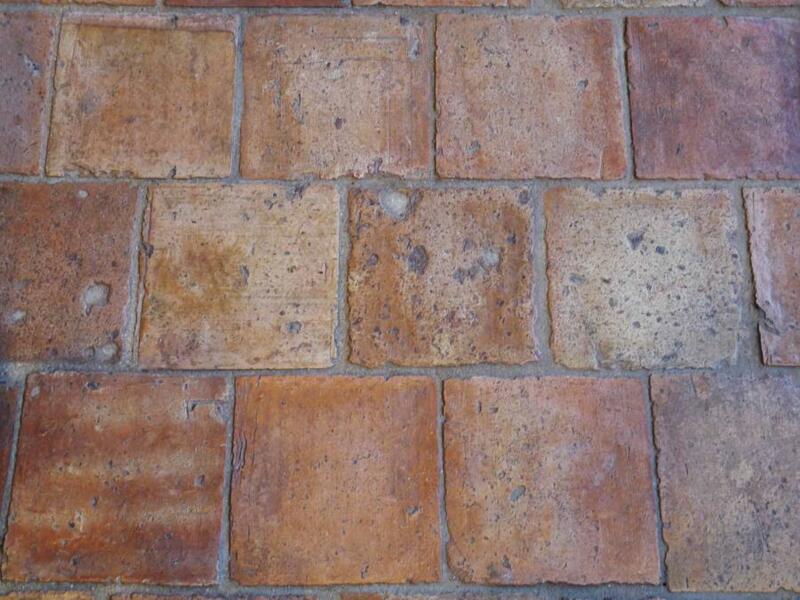 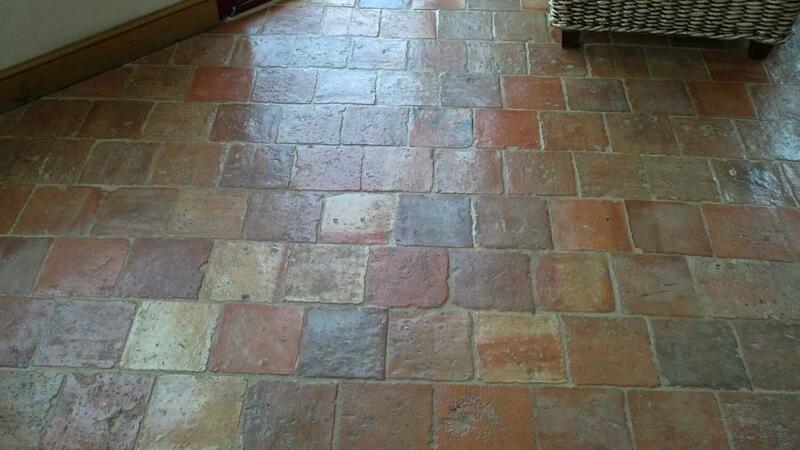 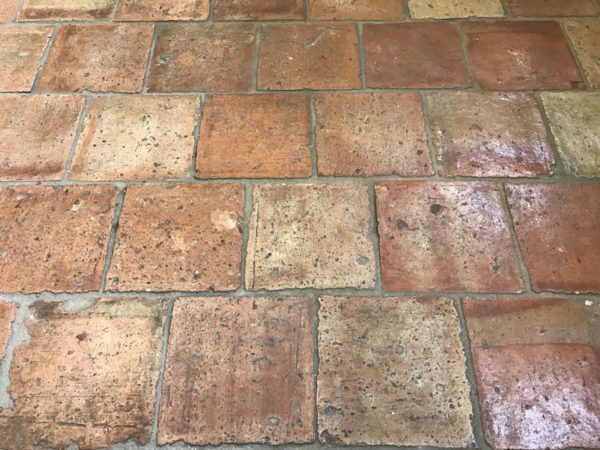 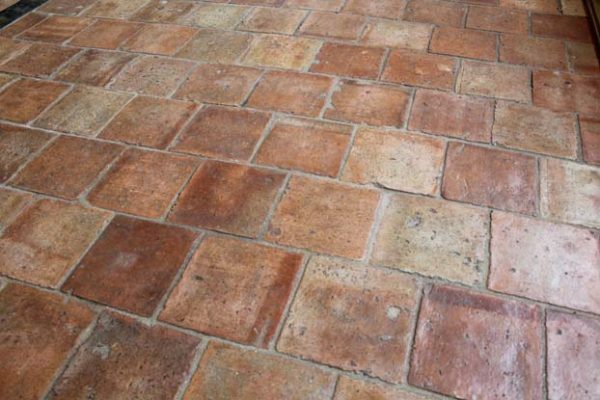 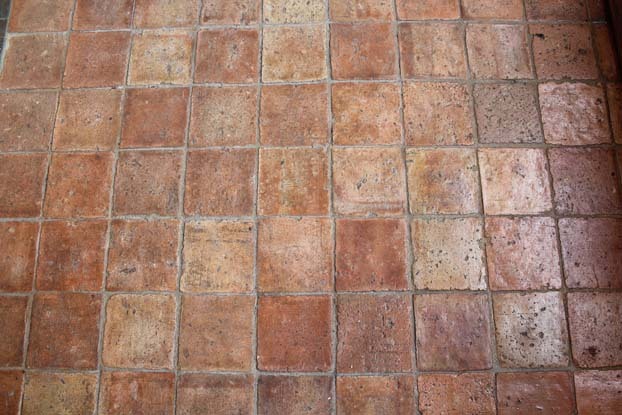 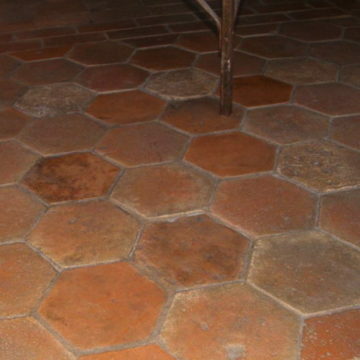 See this link to its history;: https://en.wikipedia.org/wiki/Château_de_Chambord BCA have permanent stocks of antique salvaged French terra cotta (fired earth), stone, and oak floors etc. 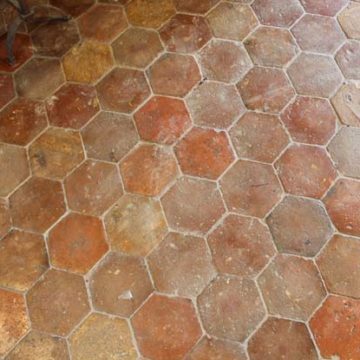 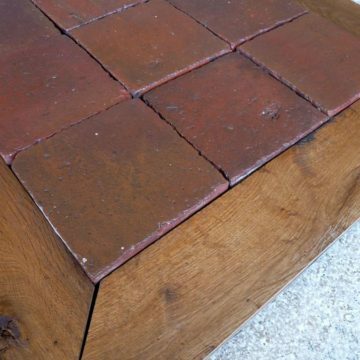 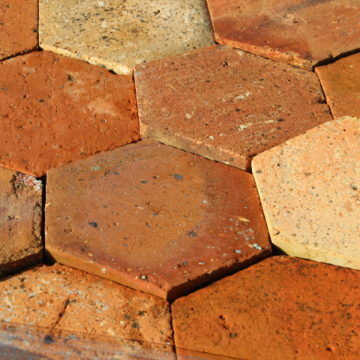 Stocking France’s best antique materials & architectural salvage, BCA Antique Materials have a 20 year track record of exporting antique materials across France, Europe, North America and worldwide.